AKC Reg. 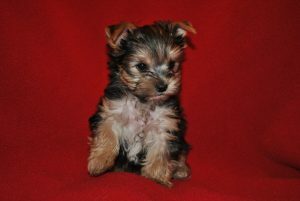 Traditional Yorkie Male. DOB. 10/2/18. EST. Adult weight 5 lbs. Vet checked, shots started and wormed. to go in 3 weeks, pictured at 7 weeks. 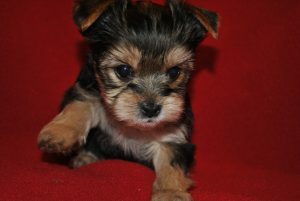 AKC Pet-Only $1,200. 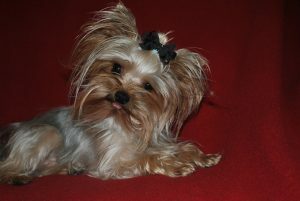 Open AKC breeding additional. Parents are shone below. Adult weight 4 lbs. Vet checked, shots started and wormed. to go in 3 weeks, pictured at 7 weeks. 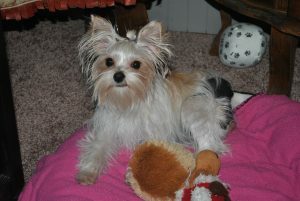 AKC Pet-Only $1,500. AKC Reg. 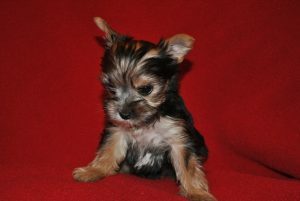 Traditional Yorkie Female. DOB. 10/2/18. EST. Adult weight 3 lbs. Vet checked, shots started and wormed. to go in 4 weeks, pictured at 7 weeks. 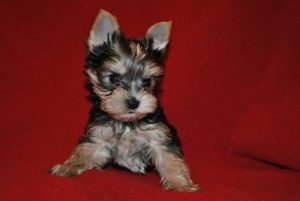 AKC Pet-Only $2,500. Parents are shone below.